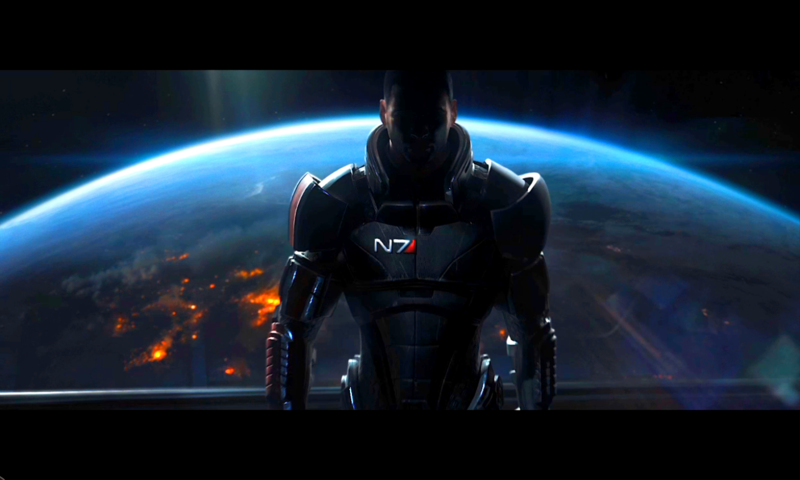 We are 2 weeks away from recording our Mass Effect franchise episode and we want to hear from you! Send us an email with your anecdotes from ME1 or ME2, in either text OR mp3 form, we’ll take either or 🙂 Let us know what you love, what you hate, or what you want us to discuss. Ryan and I have a feeling that we could go on forever about this franchise so with your help, we can make sure we cover what you want to hear. You can also tweet or Google+ us using the hash tag #MassEffectTGI to get your point across and we will compile those comments as well!